Get all your Rebecca news, photos, videos, and more right here! 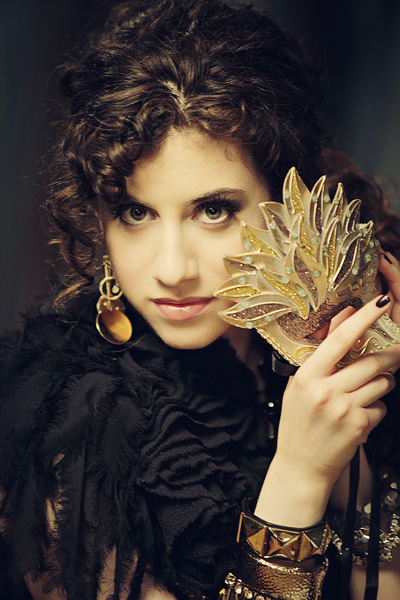 Get your free download of Rebecca's music! and get your free download! Connect with Rebecca on social media! Follow Rebecca and get updates through social media.